The elections for the councils of more than 400 towns and cities in the Occupied Palestinian Territories and in the Gaza Strip – due to be held next October 8th -were suspended by the Palestinian Authority’s Supreme Court. This happened because of serious irregularities with al-Fatah candidates in Gaza and the exclusion of East Jerusalem from the electoral process. However, the decision to hide female candidates’ names and pictures from the campaign materials still remains a controversial topic within the Palestinian public debate. What happened exactly in the last few months in the Palestinian political system? And why have Palestinian women candidates launched campaigns on Twitter and Facebook to fight back against such a censorship? This issue started rising to prominence, not only within the West Bank and Gaza Strip but internationally, at the end of August 2016 when Palestinian women voters and candidates claimed women candidates’ names and faces back. In fact, in many lists running in the local elections the names and pictures of female candidates were removed and replaced just with their initials or epithets such as “wife of” and “sister of”. A move that reminds of wedding invitation cards on which there is not the name of the brides, but only their initials. Many Palestinian women, and not necessarily only candidates, have declared that such an omission is a shameful act and a consequence of the current male-dominated politics. They have highlighted the fact that it is unimaginable that women’s names can be omitted from an electoral system in 2016. For these reasons, they have decided to create the Arabic hashtag “Our names should not be covered”, both on Twitter and on Facebook. In these, they have associated their names with their achievements, and they have also wanted to include the names of their mothers, sisters and daughters. A few men have joined in this campaign as well. Considered by many Palestinians, both women and men, as a step back for their national politics, the two main parties, al-Fatah and the Islamist movement Hamas, together with the President of the Palestinian National Authority Abu Mazen, have mostly remained silent without taking a clear position against such a censorship. Some critics have denounced this move as a sign of the increasing Islamization and conservatism of Palestinian society. Others have accused the current patriarchal system that is becoming more powerful and discriminatory than in the past. 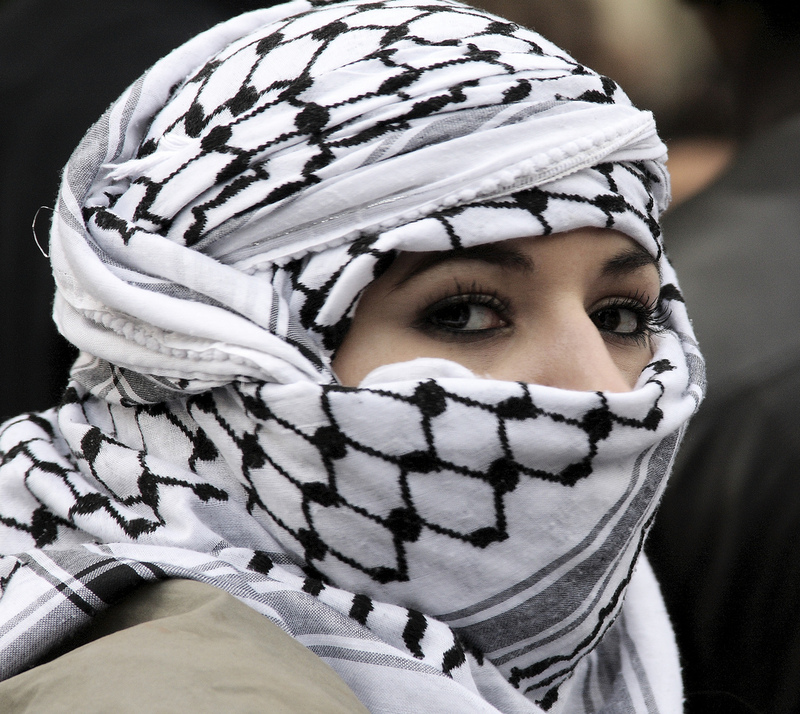 A decade after Hamas’ victory in 2006, the deep rift between al-Fatah and Hamas is still strong and is undermining the role of Palestinian women and their historic battles to achieve women quotas and to be considered as real protagonists of the Palestinian political agenda. On the other hand, several women have suggested a boycott of female voters. This, however, can become a double-edge sword, since such elections represent one of the rare moments of freedom of expression of the Palestinian people, and in particular of Palestinian women. Nevertheless, it will be necessary to wait for the reschedule of the municipal elections, and in the meanwhile Palestinian women will continue to struggle for their rights.